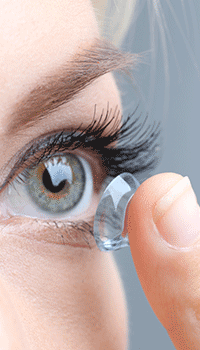 We are a full service optometry office offering comprehensive eye exams and specialized contact lens fittings. Family Vision has a full service optical, including a complete frame selection for children and adults. 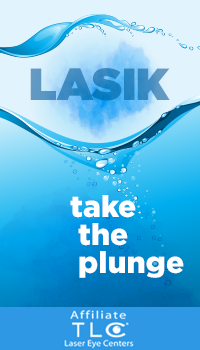 We also offer LASIK consultations and screenings. We recommend yearly eye examinations in order to maintain good vision and eye health. Many serious eye problems often are not detectable by you as the patient until it is too late to do anything about it. Yearly exams prevent this from happening. We like to see infants between 6-12 months of age for an initial visual evaluation, and then maintain the yearly exam schedule from kindergarten on. "An ounce of prevention is worth a pound of cure." Preventative eye care is very important. Preventative care includes regular eye exams, good UV protection, a diet high in anti-oxidants including dark green leafy vegetables and omega-3 fatty acid. As you know from visiting our website, computers continue to be a big part of the modern world. There are things you can do to help protect your eyes from the rigors of computer use. Keep your monitor at least two feet away from you, and a position at least 45 degrees down from your line of sight. Remind yourself to blink often, take breaks and look away from the monitor throughout the day, and use artificial tears as needed to prevent your eyes from getting dried out. We stock many different frames to fit your personal style! Annual eye exams are vital to maintaining your vision and overall health. Family Vision offers the optomap® as an important part of our eye exams. 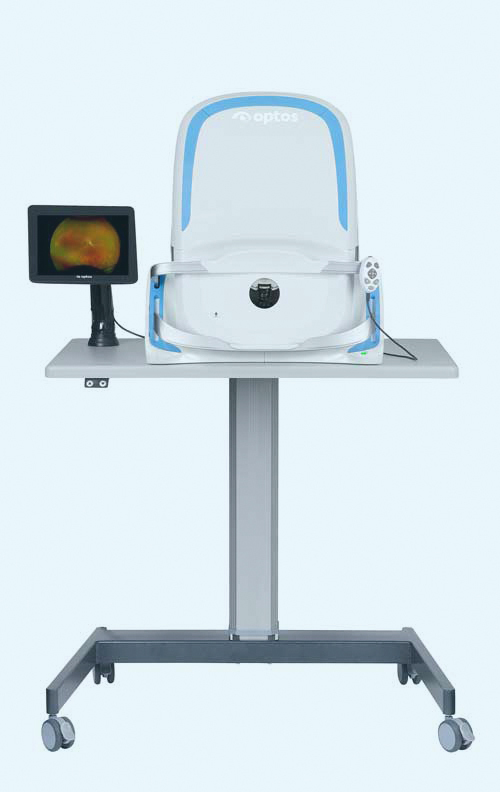 The optomap produces an image that is unique and provides doctors with a high-resolution 200° image in order to ascertain the health of your retina. This is much wider than a traditional 45° image. Many eye problems can develop without you knowing, in fact, you may not even notice any change in your sight – fortunately, diseases or damage such as macular degeneration, glaucoma, retinal tears or detachments, and other health problems such as diabetes and high blood pressure can be seen with a thorough exam of the retina. • A view of the retina, giving your doctor a more comprehensive view than they can get by other means. • The opportunity for you to view and discuss the optomap image of your eye with your doctor at the time of your exam. • A permanent record for your file, which allows doctors to view your images each year to look for changes. The optomap is fast, easy, and comfortable for anyone. The entire image process consists of you looking into the device one eye at a time. The optomap images are shown immediately on a computer screen so we can review it with you. Schedule your optomap today!